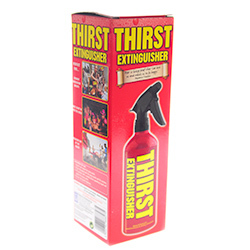 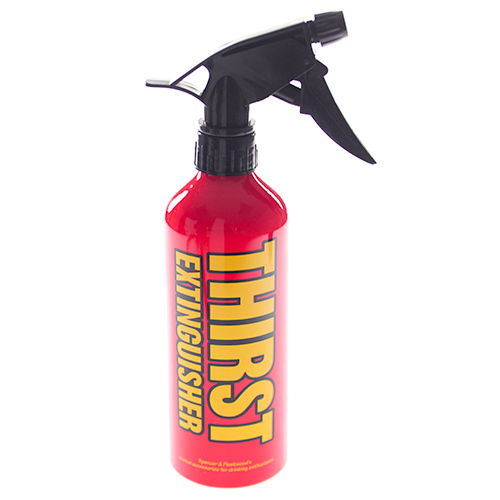 If you are looking for a novel way to dispense drinks then this thirst extinguisher is the perfect product for you. 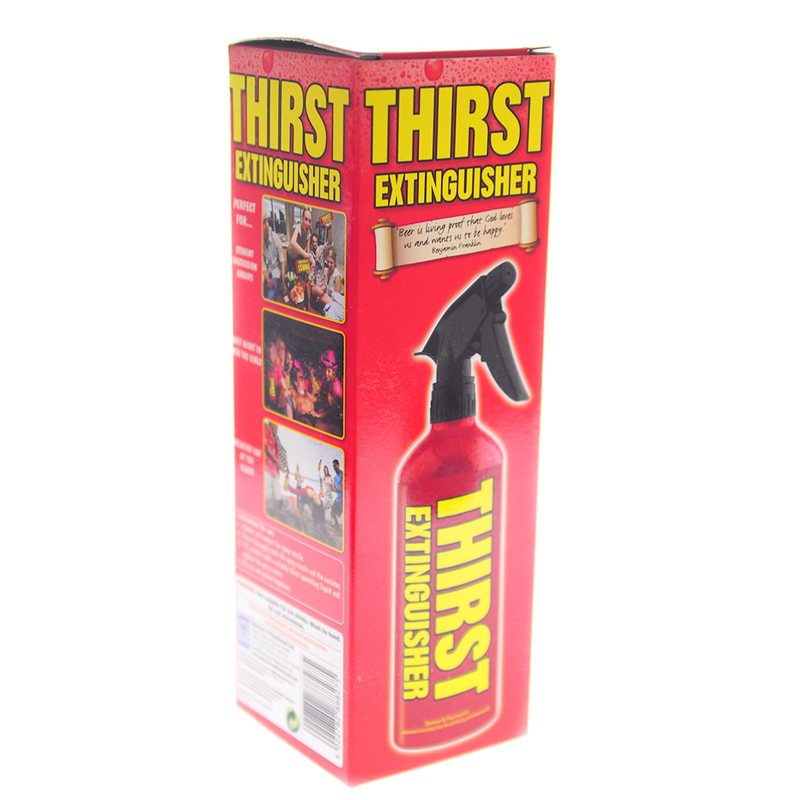 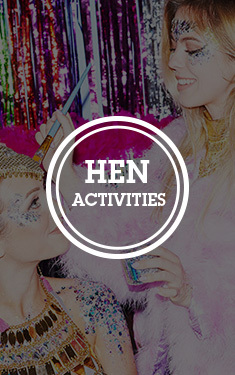 The metal container with black plastic spraying nozzle is the perfect way to get the party started. The bright red item with yellow writing is easy to fill by unscrewing the black nozzle, then when you put the top back on you can squeeze the trigger to squirt the contents wherever you want.